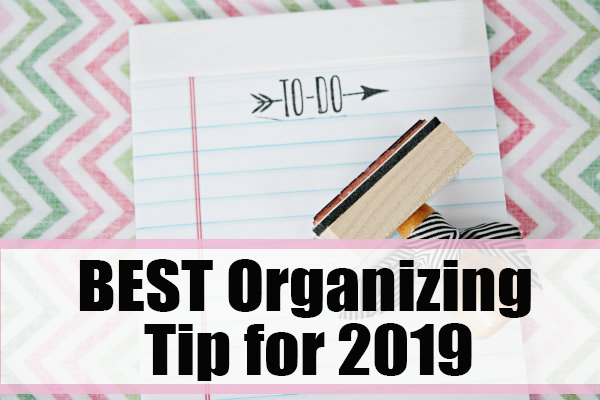 The following is a guest post about a smart organizing tip to implement in 2019 from regular contributor, Kristin at The Gold Project. The new year is right around the corner. When I was thinking of what to share with y’all today, I wanted to share a post that would help you start 2019 off right. The beginning of the year is always a great time to start a new routine, create a new mindset, or to live a little bit differently than you did the year before. So, what one piece of advice would I give to help you start your 2019 off right? This one life changing step does not require any money at all. You can grab a random sheet of paper that is laying in a drawer. You can use a free list pad that you got from the bank. Whatever you want to use, it will work. Why is this one thing so important? It keeps your mind on track and focused on the tasks that need to get accomplished in a given day. My daily to do list is never larger than five or six manageable tasks. These tasks can range from large tasks like filming a video or small tasks like running to the post office. Every single task gets written down, even if I think writing it down isn’t needed. The sheer fact of marking off an item on my daily list gives me motivation to tackle the next one. How can you implement this and make it work? New year’s resolutions are not always successful. It does take a lot of work and effort to turn something into a habit. 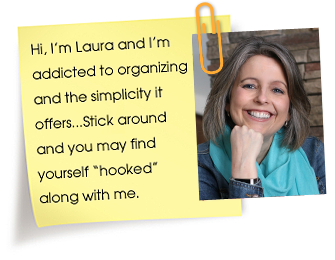 So, how can you make this one thing continuously work for you? I have a few tips that helped me focus on my daily to do list and make it part of my every day routine. 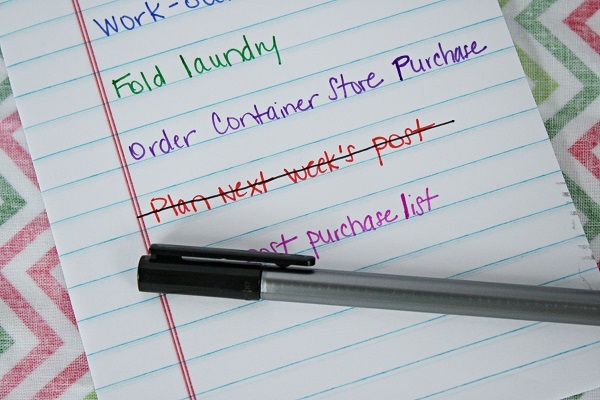 If you write down a task that you know you won’t accomplish, then it defeats the purpose. Making a daily list of twenty tasks is not a good idea. Odds are you will not be able to accomplish those every single day. Less is more in this case. No matter how big or small the task might seem, write it down. Accomplishing a small goal will give you motivation to tackle the next one. These may seem like three simple tips, but they have helped me maintain a daily to do list for many years. 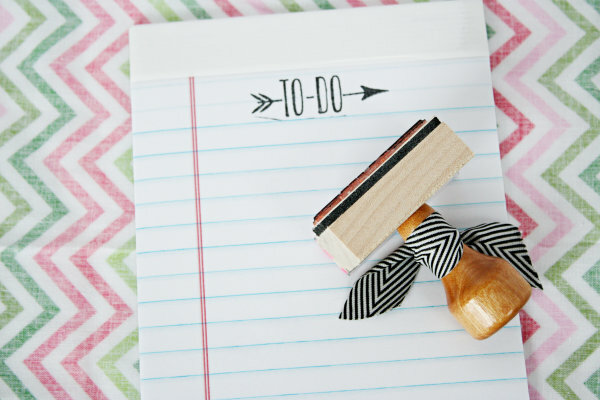 Are there any tips y’all have for creating and maintaining a daily to do list? You are right, I can’t live without my Daily To Do list! I even have bullets (little circles) to the left of line to check off. Those that don’t get checked off, are reviewed if still necessary, and if yes, get moved to the next day. I also have an extended To Do List that gets added to the Daily (when time allows). The extended has things like: paint the floor boards, clean out hall closet, pull charity clothes, etc.). 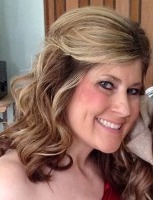 The days (very few) that I live w/o my To Do List, I am a dog chasing it’s tail…nothing gets accomplished!